1. RHS Garden Wisley, Surrey – The bulbs at Wisley have already started to emerge and only last week they were a picture of gorgeousness. The snowdrops and cyclamen are soon to be joined by crocus and the early narcissus are also glowing like some much needed sunshine. 2. Hever Castle, Kent – The snow drops are the main star of the show at Hever Castle in spring where the snow drop trail is open from now until 27th February – perhaps a good place to take the kids during half-term week!? 3. Sissinghurst Castle & Garden, Kent – I always seem to visit Sissinghurst in the spring, so I am determined to make a visit during the summer months this year! 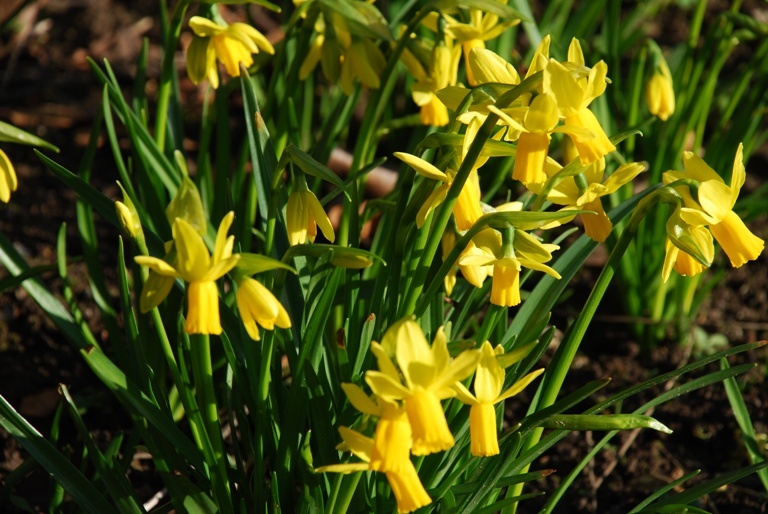 In March, the garden is a picture of loveliness with all the spring bulbs. 4. 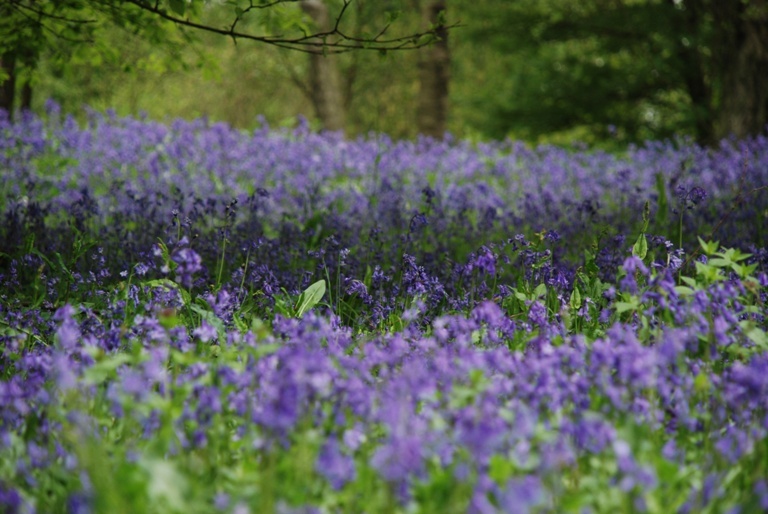 Winkworth Arboretum, Surrey – Winkworth is gorgeous whatever time of year you choose to visit, but the best time is in late April/early May when the woodland floor is a sea of bluebells. The Magnolias and Azaleas look spectacular too! 5. 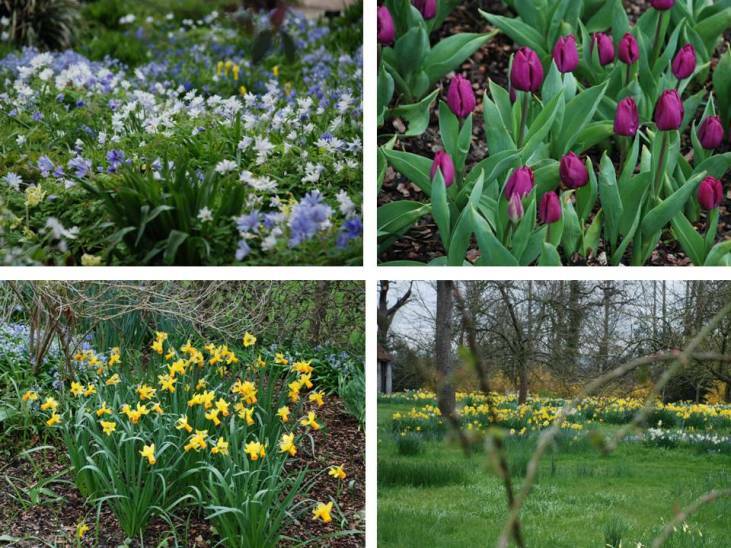 Kew Gardens – The amazing display of spring bulbs starts in March and lasts throughout the spring. You’ll see snowdrops, crocus, daffodils, snake’s head fritillary, scilla, tulips, to name but a few, along with a fantastic display of cherry tree blossom. It’s also worth looking at the National Garden Scheme website to see whether there are any private gardens open near you.